Breakfast Meetings at The Chimney House! Breakfast Meetings at The Chimney House... the early bird catches the (very delicious) worm! Need to find a way of squeezing a few more hours out of the day? 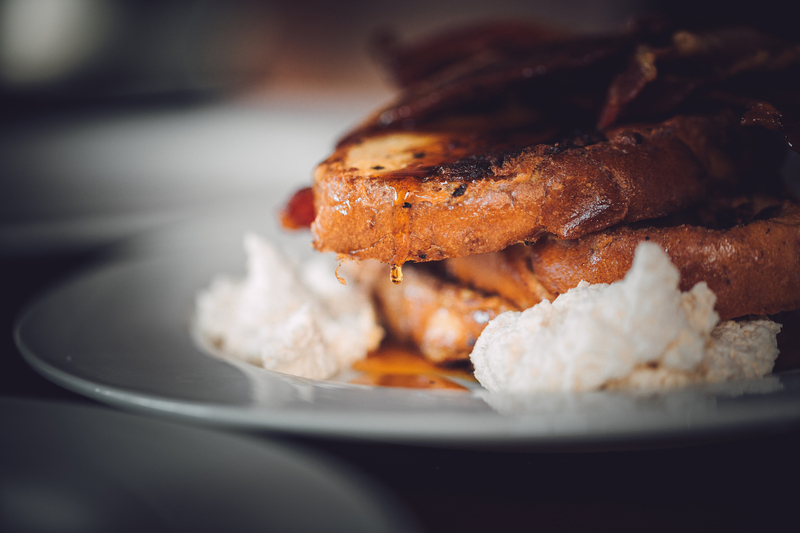 Breakfast meetings at The Chimney House are the perfect way to get together without interrupting your busy schedule. Nab your guests while they're at their most productive and get down to business! Fabulous for networking, team briefings and meetings, we have the ideal space to facilitate your private events in Sheffield. Our beautifully designed meeting room hosts guests in a productive but relaxed way, make yourself at home, chat with your clients and colleagues, and let us take care of all of your needs. Make use of our screen and projector, super-fast fibre WiFi, unlimited freshly brewed coffee and huge selection of teas - all included in the room hire price! 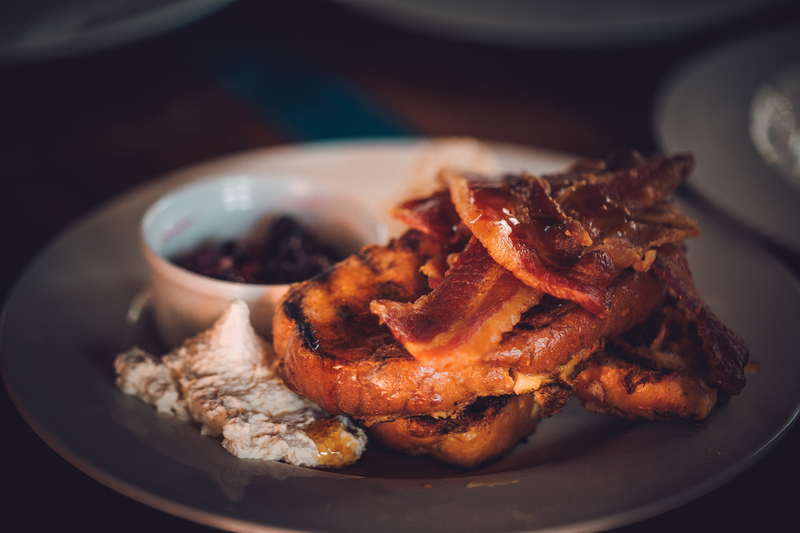 While you're with us, indulge a little with breakfast - we have incredible sarnies with crispy bacon on freshly baked soft rolls or the most incredible buttery crisp selection of pastries. Or if you're looking to impress you can go all out with our Breakfast Feasts, tuck in to; apple soaked oats, homemade granola, seasonal fruits, natural yoghurt, smashed avocado, crumbled feta, home-cured salmon, spinach, vine roast tomatoes, sourdough toasts with apple butter, seasonal berry homemade jam, Seville orange marmalade, lemon curd, spiced banana bread and date, walnut and mixed seed muffins. Why not add a couple of hot options to ramp up the deliciousness? Brunch tart: mushroom, roast tomato, wilted spinach and hollandaise, French toast with cinnamon cream and seasonal berry compote, fluffy pancakes with smoked salmon silky scrambled eggs? Breakfast Feasts forever! If you'd like to make a booking, check availability or just pop in for a cuppa and a look around, give us a call on 0114 2767 885, or email at info@thechimneyhouse.com and we can help.